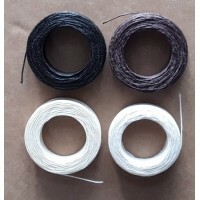 Cotton tape for binding the edge of a rug. 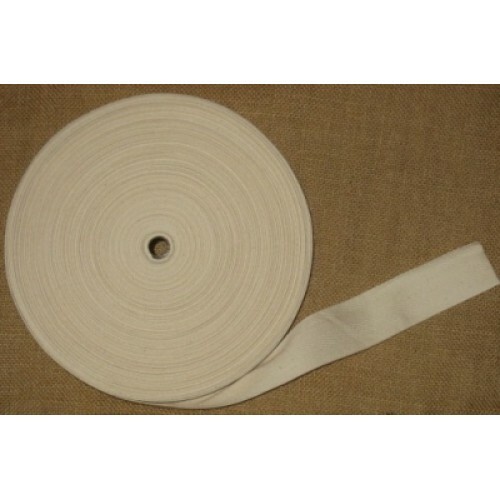 Sold per metre, width 38mm (1.5in). Zweigart rug canvas in single pieces (3.3hpi) 27"x54"
68cm (27in) wide by 137cm (54in) long. This is a single piece of canvas and more than 1 will be sent as seperate lengths. 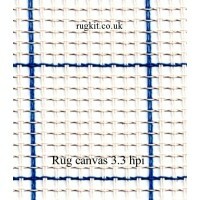 3.3 hole..
Zweigart rug canvas in single pieces (3.3 hpi) 27"x60"
68cm (27in) wide by 150cm (60in) long. 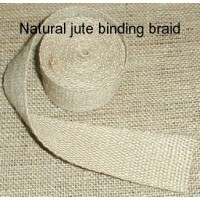 This is a single cut piece of canvas and more than 1 will be sent as seperate lengths. 3.3 holes per .. 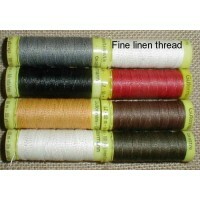 Thick waxed linen thread ..